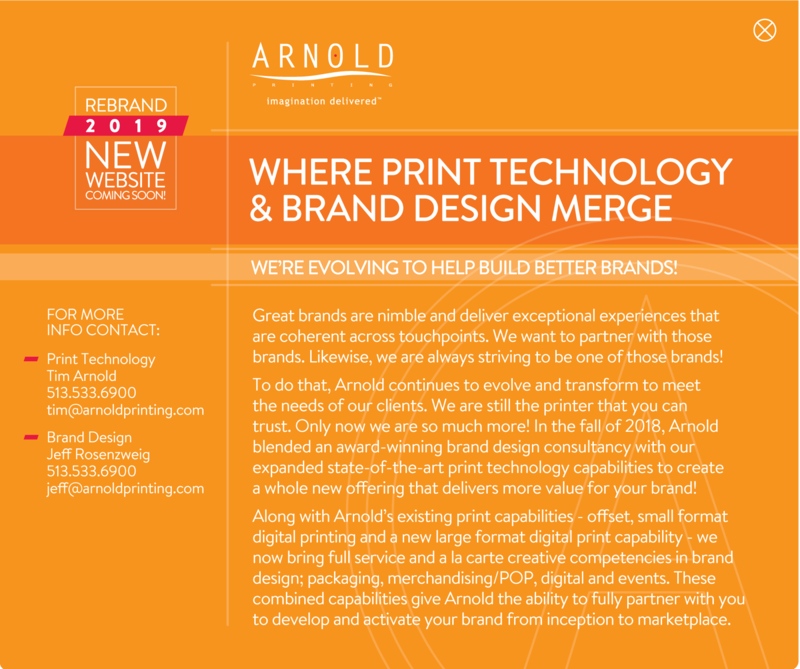 Arnold is uniquely positioned to provide high quality printing and expert print marketing services to our clients. We can take your creative ideas and turn them into highly effective marketing programs and materials. Call Arnold Printing at (513) 533-6900 or contact us online now.